Subscribers MUST complete the Blue Card on-line training program prior to getting access to the CE modules. 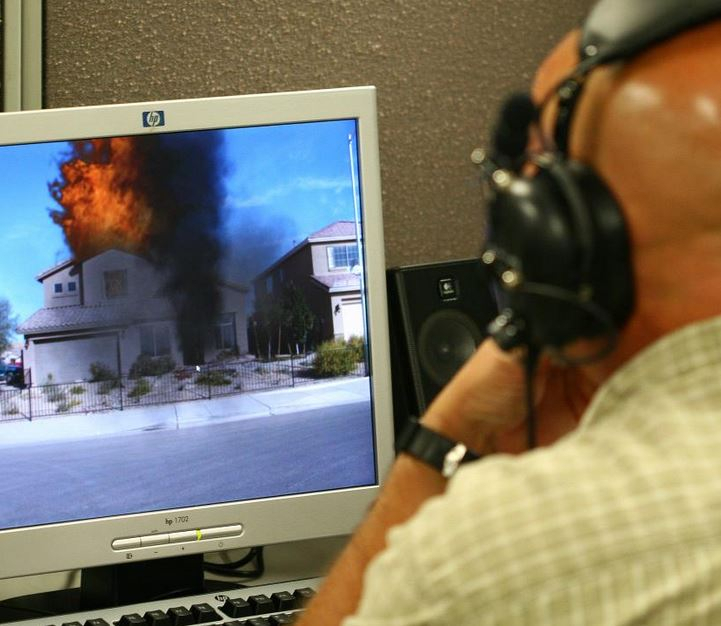 The Command Overview Module provides other personnel who do not fill a hazard zone management role/position a detailed overview and a basic working knowledge of a NIMS Type 4 & 5 Hazard Zone Incident Command System. 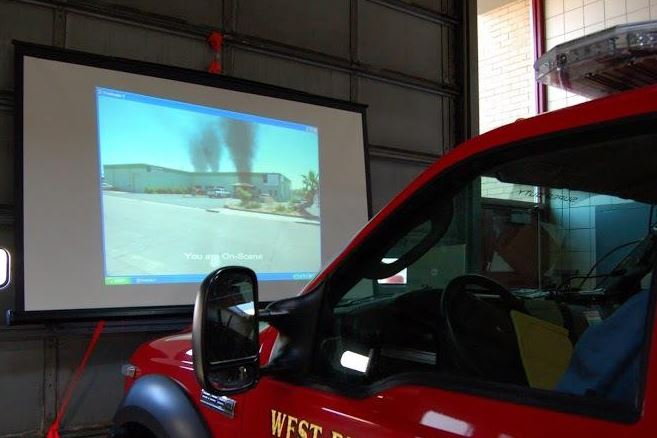 This online program will give Firefighters, Drivers/Pump operators, dispatchers and EMS personnel a general working knowledge of the command system being implemented and used in your department. It will also give junior members of your department a good look at the type of training their officers are involved in and what’s to come in their future. All Train-the-Trainer students must successfully complete the on-line training program prior attending a Train-the-Trainer session. 32 gig iPad (perk provided to Licensed Trainers during their 1st visit to an FDIC Instructor Dinner or to the Phoenix CTC with advanced notification). Administrative rights to the RMS system that allows Instructors to monitor all of their members’ progress on the on-line training program and CE modules. This is a state of the art, RMS that helps the instructor with student tracking, certification, and re-certification and includes many features to assist an Instructor in coordinating department-wide Blue Card training. All Blue Card Instructors are also invited to the Blue Card semi-annual Instructors support meetings and the Phoenix, AZ 2 day Instructor CE’s (all free, you just have to get there). As well as invitation to the semi-annual Instructor support meetings which will be held during the Annual Brunacini Hazard Zone Conference each fall and in the Indianapolis, IN area during the week of FDIC. 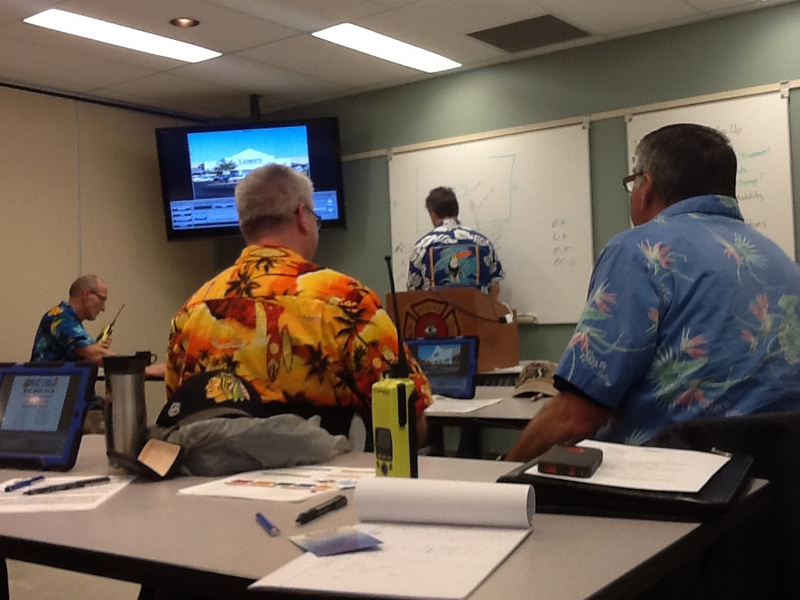 The focus of the Instructor meetings will be to review the Instructors material sent out the previous 6 months, to get program input from all Instructors and it will also give all the Instructors a chance to network, coordinate and trade ideas. 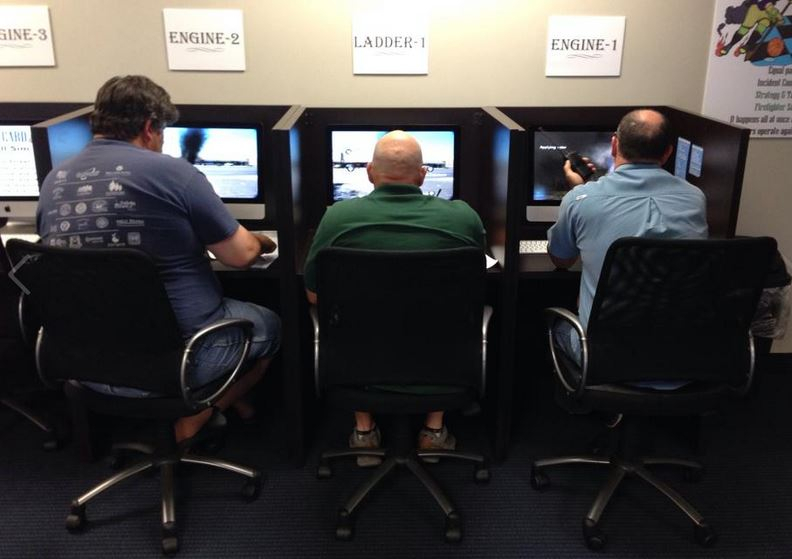 After the 1 year subscription has ended, Blue Card certified Instructors have the option to continue subscribing to the Blue Card Instructor Support Program. 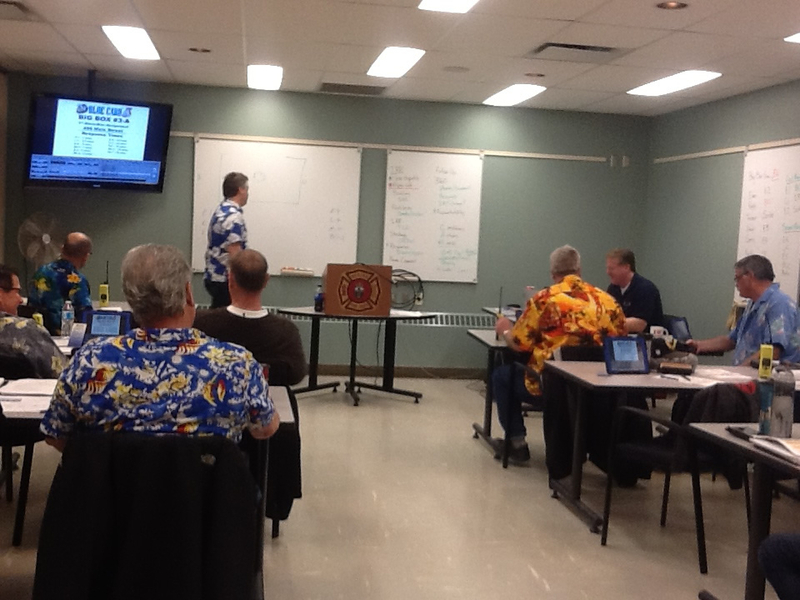 The Instructor will continue to receive all of the year’s previous services outlined above. STILL HAVE QUESTIONS ABOUT BLUE CARD COMMAND? Please feel free to contact AOYS Fire Training Ltd. and we will be pleased to assist you further.